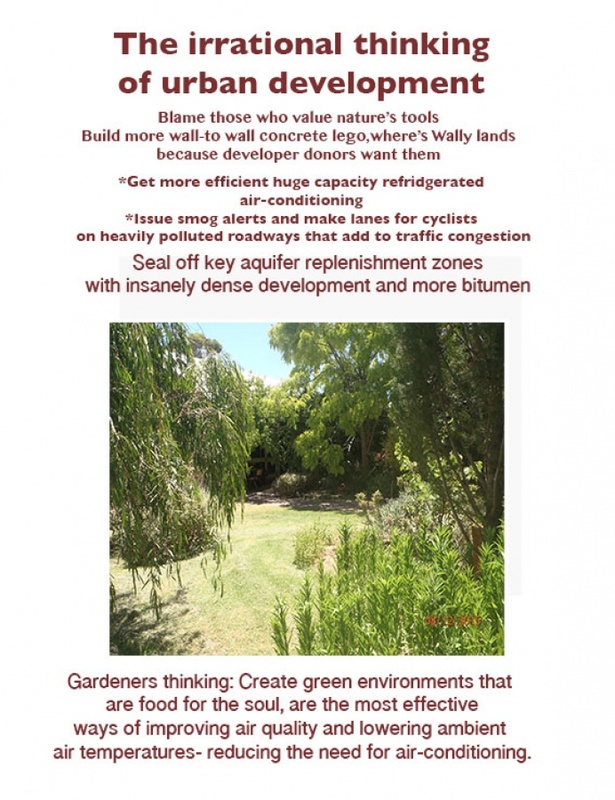 commented on "The benefits of gardens are gravely understated in a world where space is money- big money for developers and politicians donation ..."
The benefits of gardens are gravely understated in a world where space is money- big money for developers and politicians donation funds. Plants are an integral part of the water cycle, purifying both the water and the air. Many plants are far more effective in purifying air than any mechanical plant , they provide sustenance for both the body and soul.